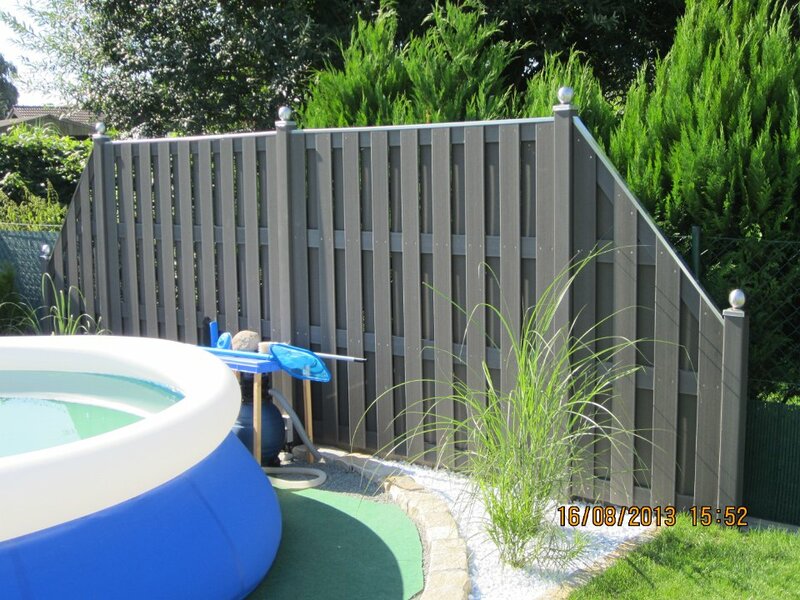 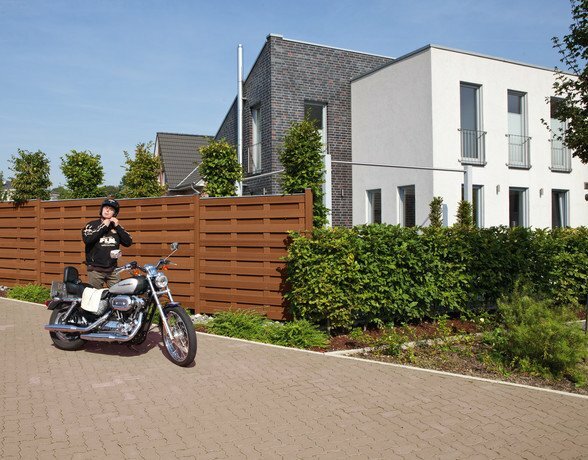 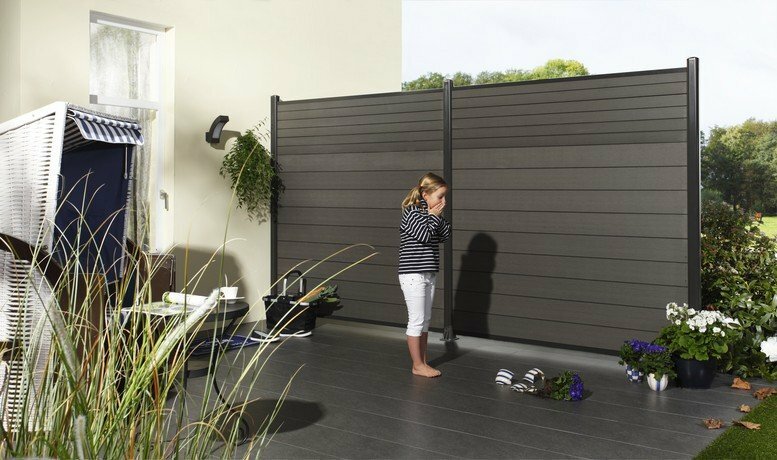 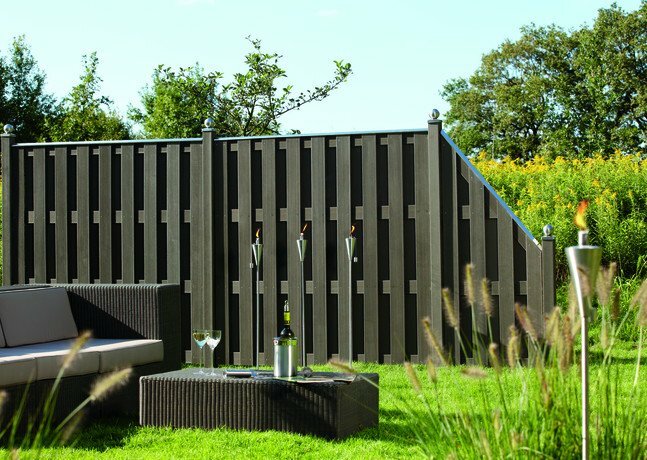 The JUMBO WPC (Wood Plastic Composites) covering fences is a series of fences that combines tradition, elegance and cutting-edge technology. 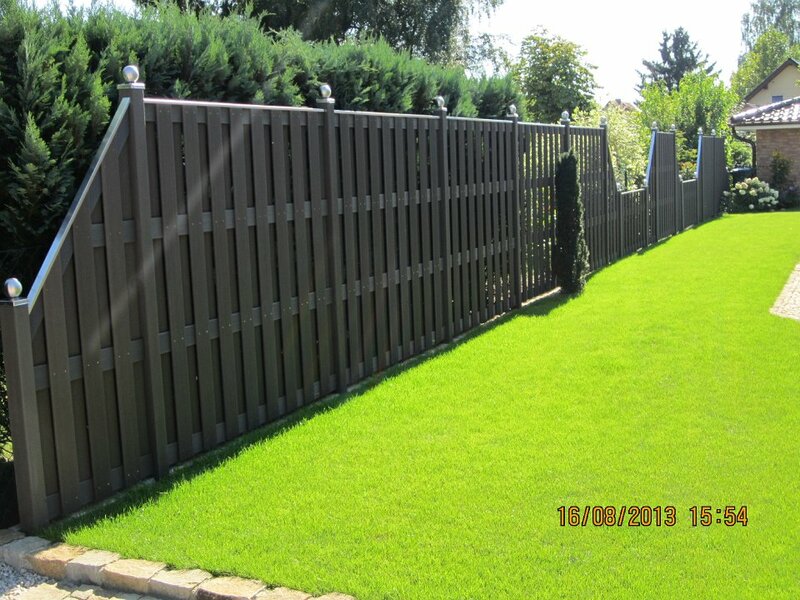 The advantage of this product is its natural appearance which does not require additional treatment by oiling. 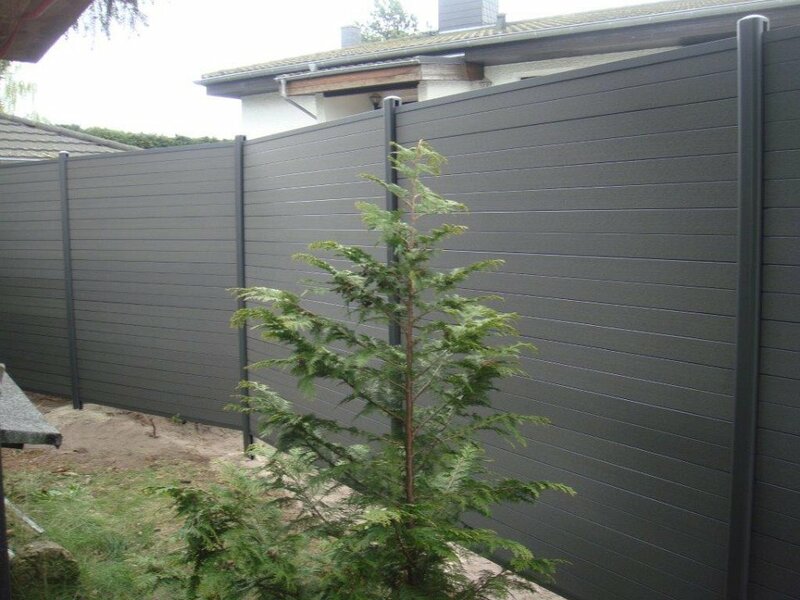 In addition, composite fences can be freely expanded depending on the area to be fenced/covered. 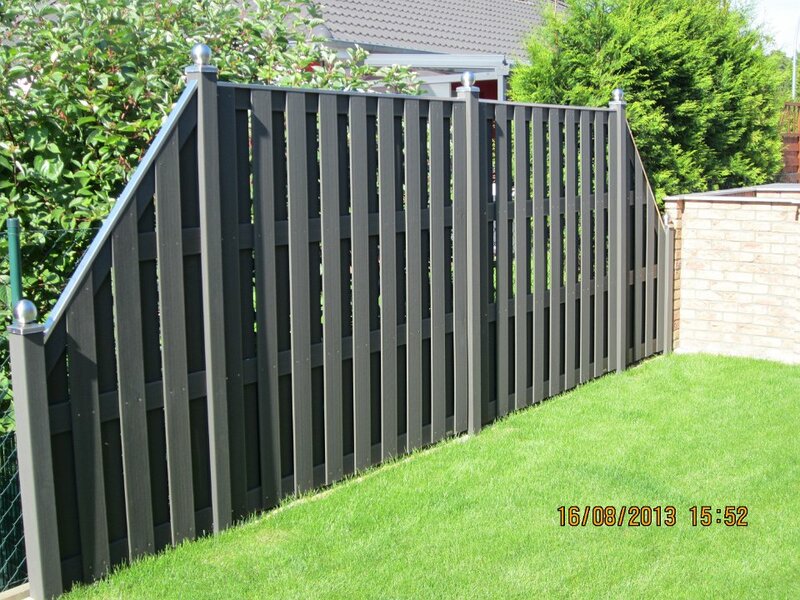 They can also be arranged both vertically and horizontally. 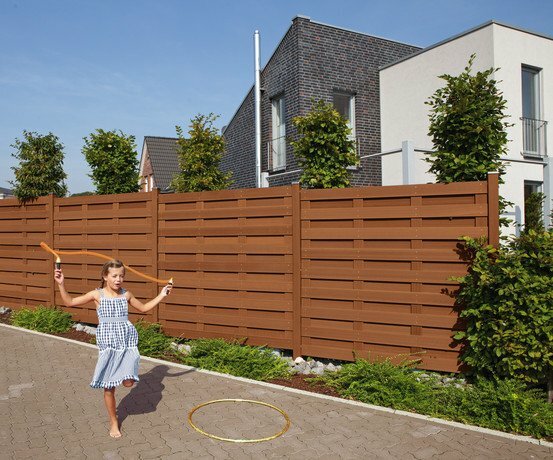 On the one hand, composite fences behave like wood, which means that they can be machined with the same tools as their natural counterparts. 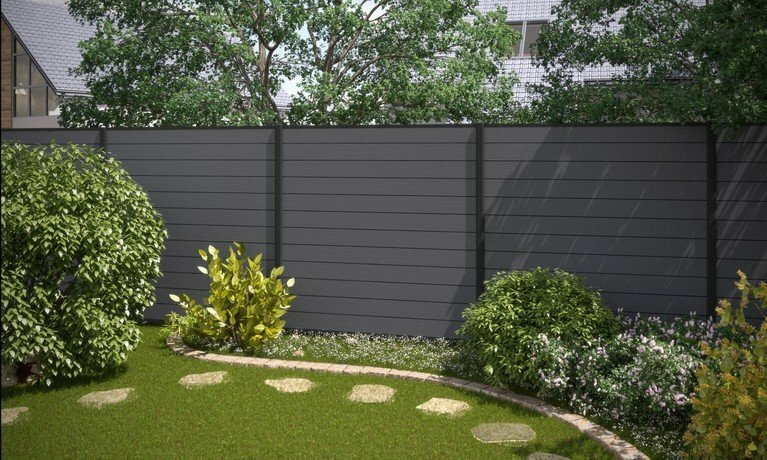 On the other hand, their thermoplastic body gives them resistance to moisture, as well as biological and chemical corrosion. 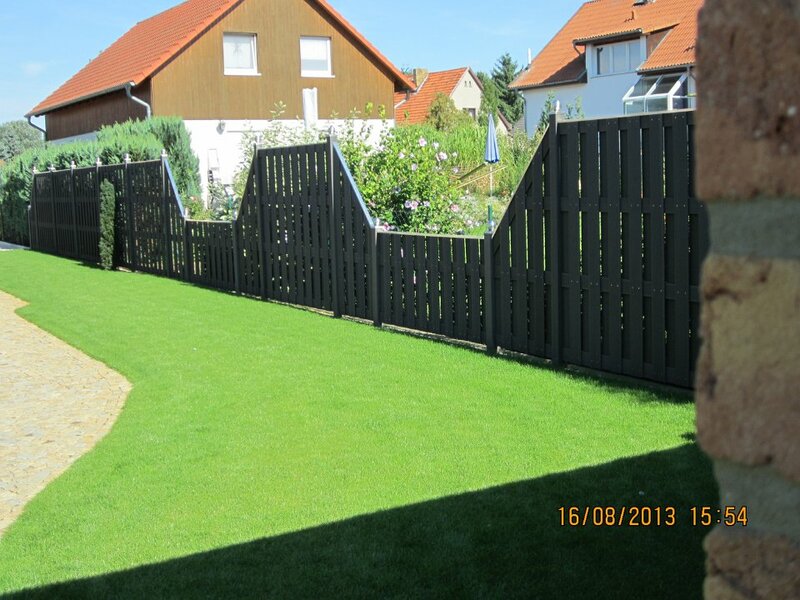 They are made of a mixture of natural fibers and plastic. 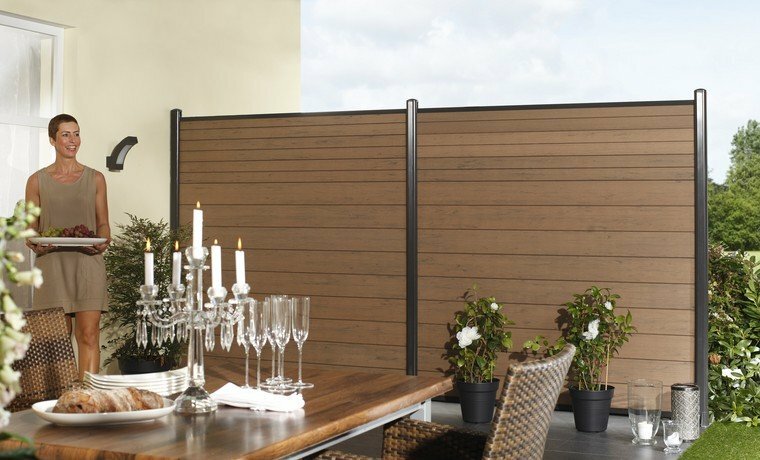 In terms of their looks, they are a perfect imitation of exotic wood. 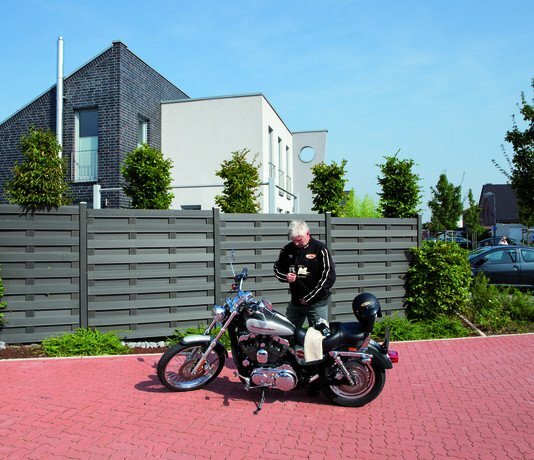 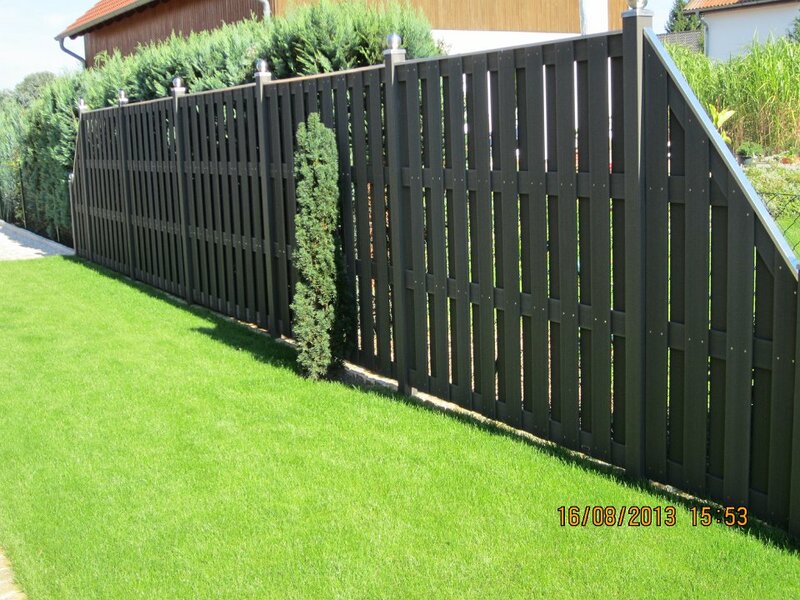 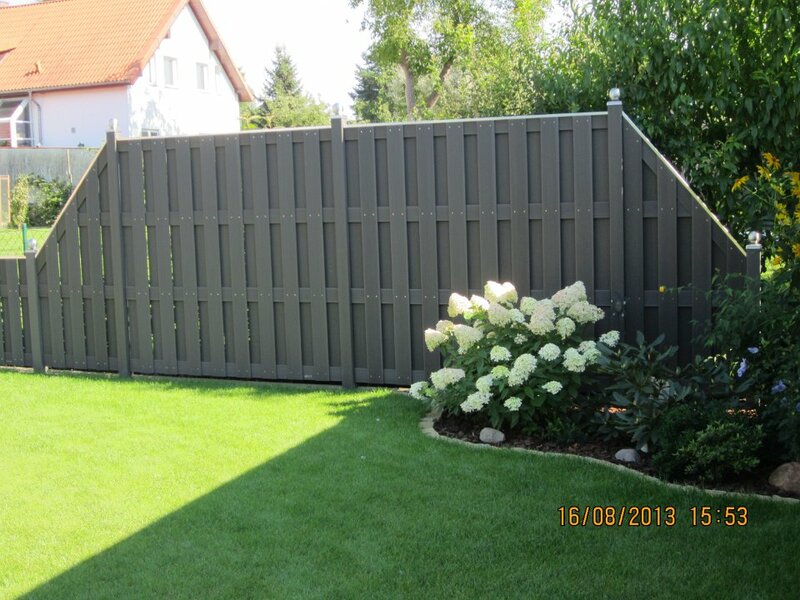 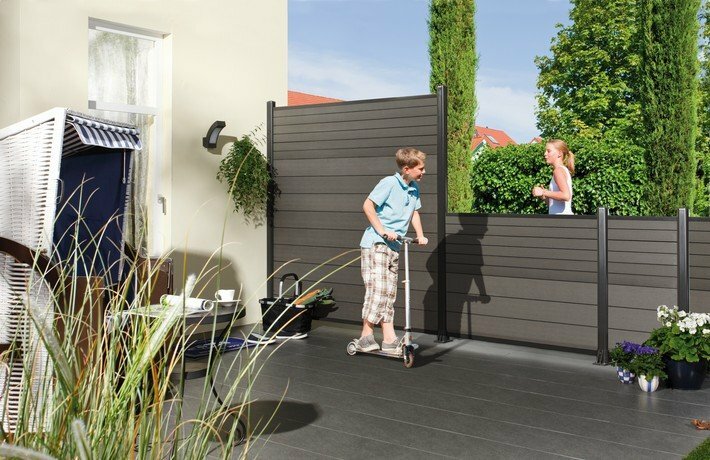 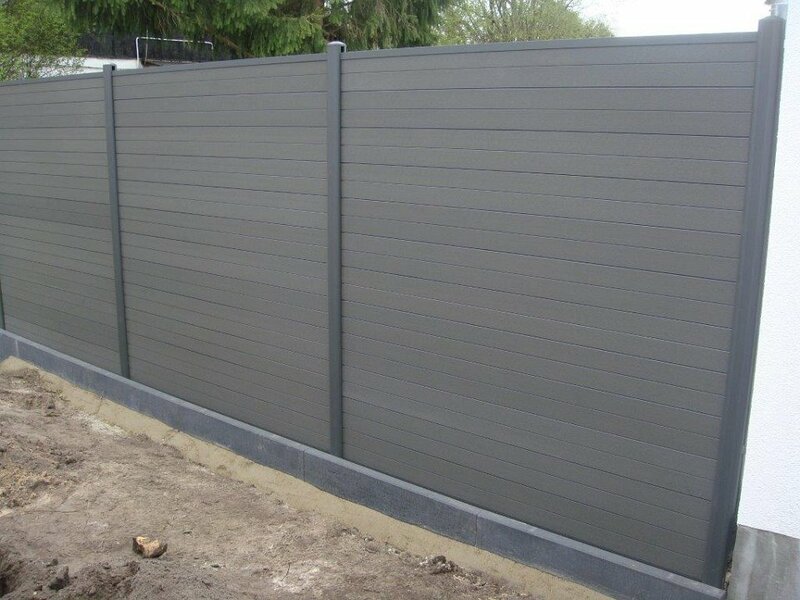 Composite fences are available in two colors: anthracite and chocolate (bangkirai).